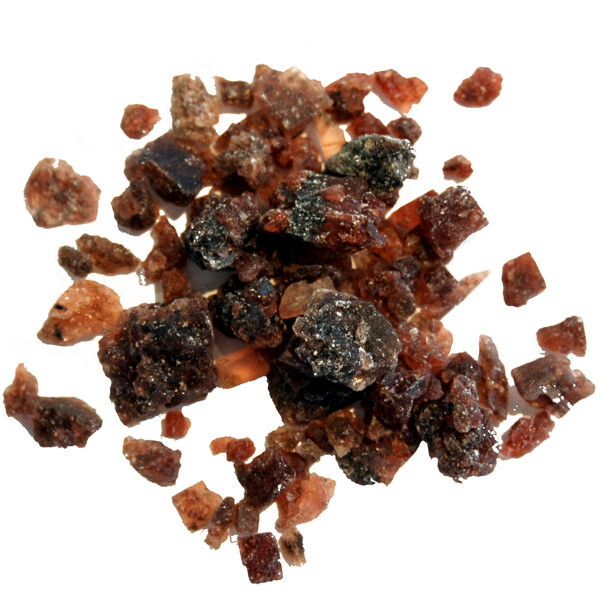 Black salt has a strong mineral taste with a good dose of sulfur, and is traditionally used in Indian cooking. Packaged whole. 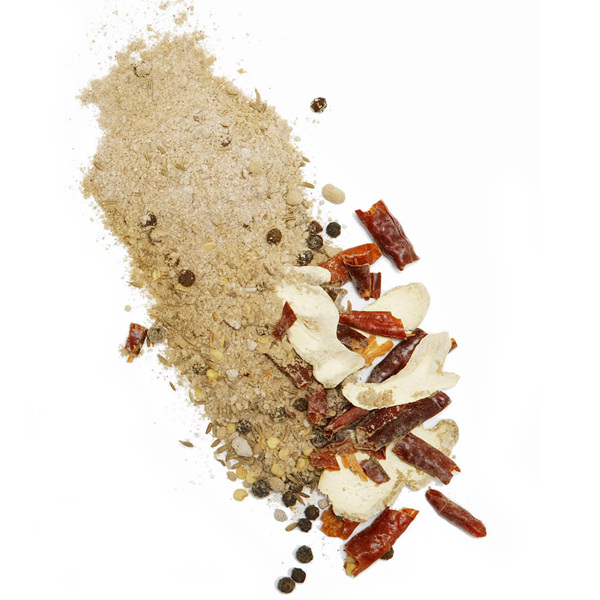 Little known in the West, Indian black salt has an unmistakable and evocative flavor. 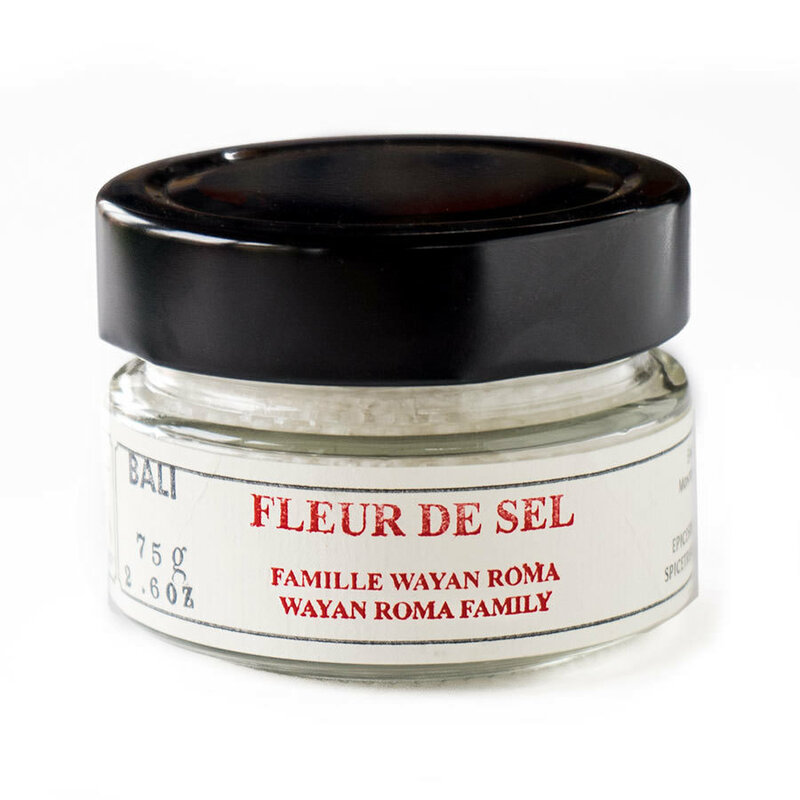 Its strong aroma, which many liken to eggs, dissipates when cooked. 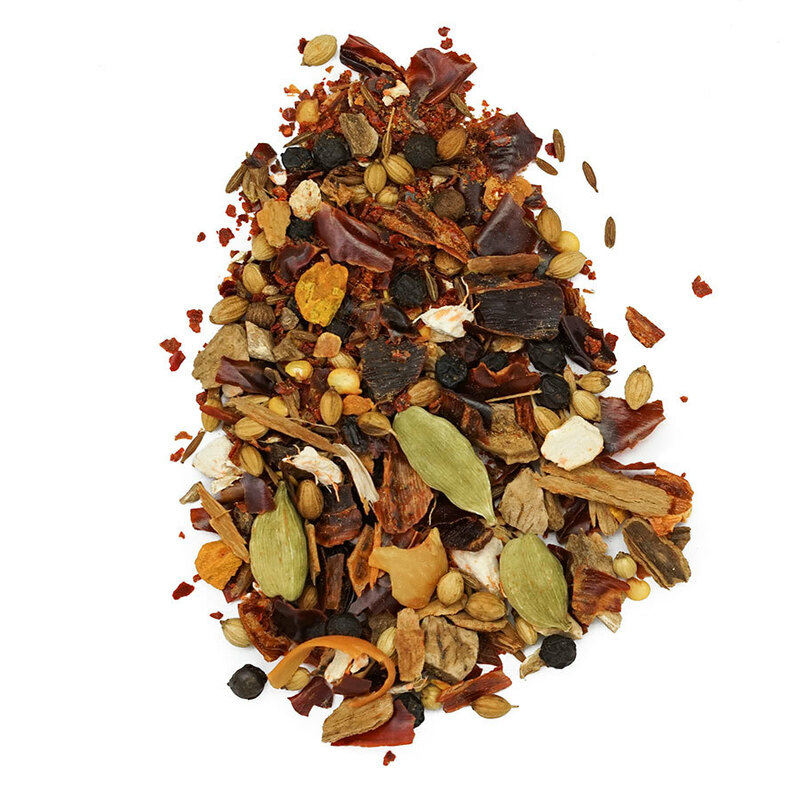 In India, its used in numerous dishes, sauces, and chutneys, and is often sprinkled on to finish all manner of snacks along with red onions and cilantro. It’s also a famous addition to fresh fruit platters. Its color is closer to violet-black when whole, but takes on a pinkish-gray tint when ground. 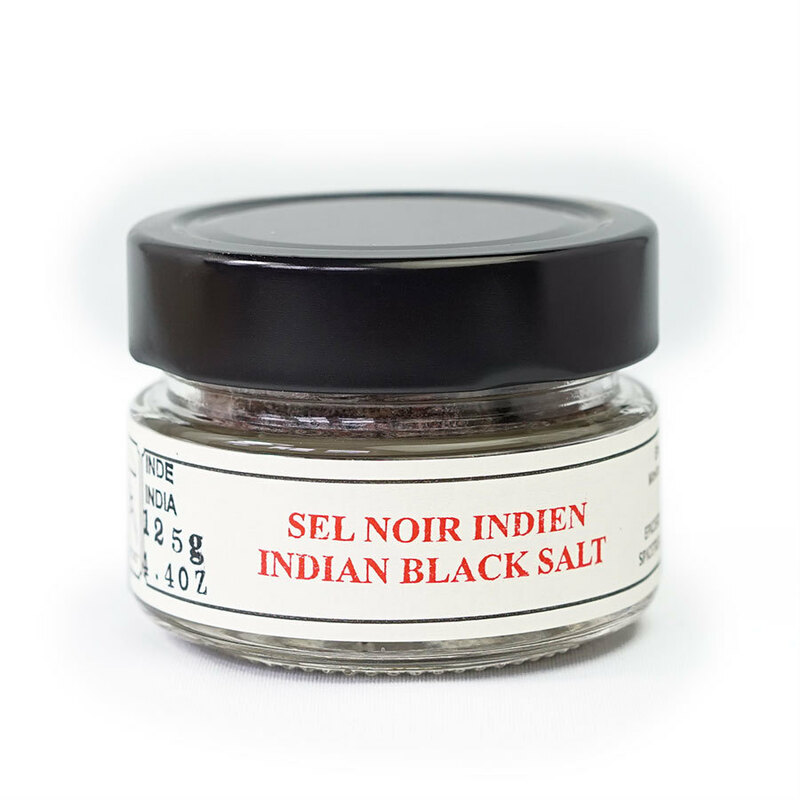 Keep in mind that Indian black salt is different from Hawaiian black salt, whose color adds more of an aesthetic quality than gustative quality. It’s also known under the name Kala-Namak.